LEXINGTON, Ky. (Thursday, August 6, 2015) – The National Thoroughbred Racing Association (NTRA) will host a Legislative Briefing open to industry stakeholders and other interested parties Aug. 21 at 2 p.m. PT in the Del Mar Turf Club Director’s Room. NTRA President and CEO Alex Waldrop and NTRA COO Keith Chamblin will address the latest news from Washington, D.C., on federal legislation and other developments that could impact California horse racing. NTRA Board Member Judy Wagner, the 2001 National Handicapping Championship (NHC) winner and 13-time NHC qualifier, will also be present to answer questions about the NTRA’s efforts on behalf of horseplayers, including progress in the push to modernize how winning pari-mutuel wagers are reported and withheld. Additional topics will include the federal tax extenders package now being considered by Congress, which includes three important provisions benefitting horse owners: three-year depreciation for all racehorses, 50 percent bonus depreciation and the Sec. 179 expense allowance. 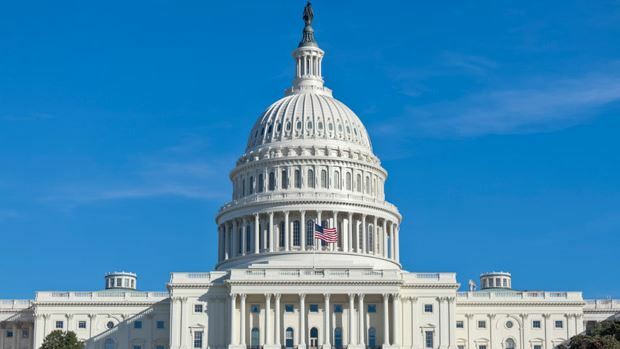 The status of federal Internet gaming bills, federal proposals to centralize the regulation of drugs and medications in horse racing testing and other pending federal legislative matters will also be discussed. A question-and-answer session will follow. Cocktails will be served at 2 p.m. PT, with the program to begin shortly thereafter. The event is free but space is limited and reservations are encouraged. Please RSVP to Barbara Fossum at bfossum@ntra.com or (610) 322-7125. Media interested in covering the briefing should contact Jim Mulvihill at NTRA Communications.